Here at Balise Volkswagen, we always make sure to know what we can expect from the new 2018 model year vehicles that are headed our way. Volkswagen vehicles like the Golf are growing in the different offerings they provide, and we’d like to provide a breakdown of what you can expect to find on the 2018 Golf family of vehicles. 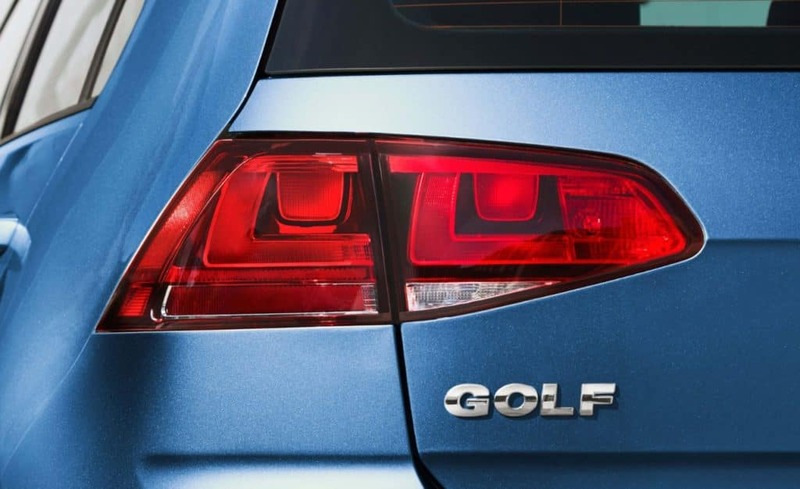 We’re going to see the 2018 Golf, Golf SportWagen, Golf Alltrack, Golf GTI, and Golf R. Each one of these will provide you with some unique features and different driving experiences, with some new amenities onboard, as well. You’re going to find that there’s a new 6.5-inch touchscreen that’s standard on all Golf vehicles, while the SE and SEL trims will have an eight-inch display with navigation available. There’s also a new upgrade with Volkswagen Digital Cockpit, which is a wide LCD screen that replaces your conventional instrument cluster in the Golf R, and has a digital tachometer on the left and speedometer on the right with a center that you can configure to display the information you want in the center. Also, new Golf GTI models will now come with 220 horsepower, a plus 10 upgrade over the previous model year. These new and exciting changes are ones to look out for, and we can’t wait until they arrive for the fall of 2017. In the meantime, you can learn more by stopping in to take look at all our new Volkswagen vehicles, and set up a test drive.